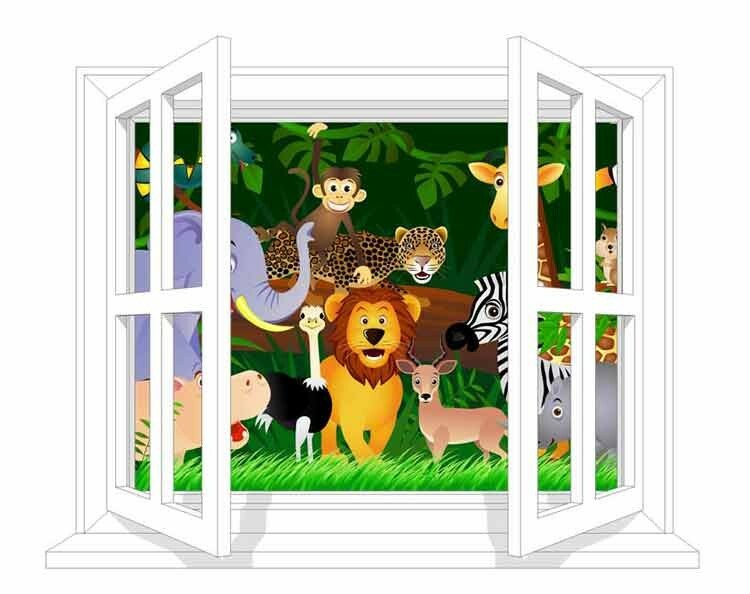 Ideas for nurseries, including fun wall stickers and fantastic wallpaper murals aimed at pre school children . Themes that are both interesting & educational. 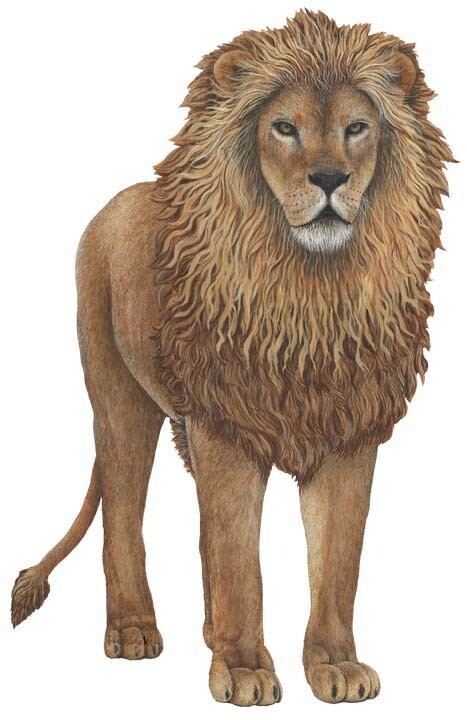 This giant wall sticker is ideal for a nursery wall. 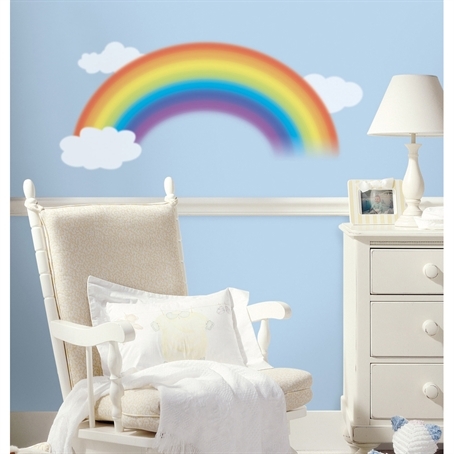 Lovely bright Rainbow colours amongst three puffy large white cloud stickers. The Rainbow measures 101.5cm x 46cm. 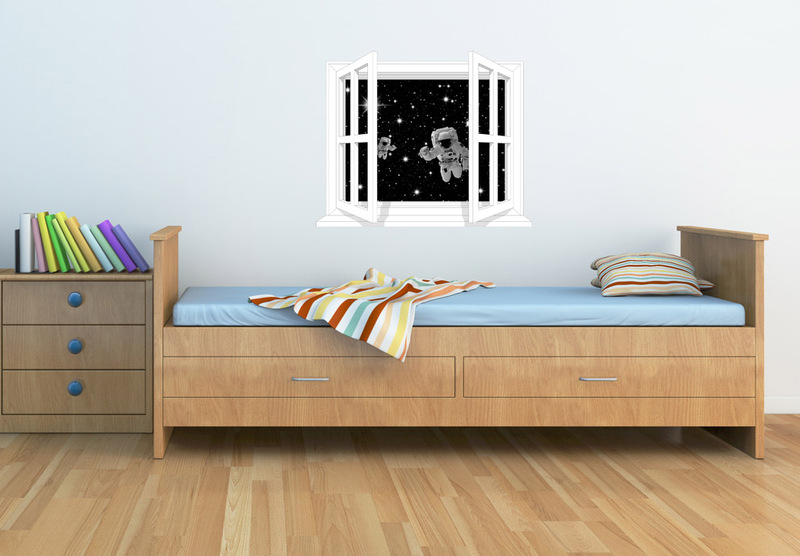 Simple peel and stick application, a quick way to create a lovely nursery.